Visit the largest salt flat in the world: the Salar de Uyuni. In southwest Bolivia, it’s the legacy of a prehistoric lake that went dry, leaving behind a desert like, nearly 11,000-sq.-km landscape of bright-white salt, rock formations and cacti-studded islands. If you are in La Paz you have three companies with their best buses waiting for you: Trans Omar, Panasur and Cruz del Norte, with lie flat and semi lie flat buses. You can also travel directly to Uyuni from Cochabamba, Oruro, Potosi and Sucre. Uyuni is also accessible from Calama and San Pedro de Atacama in Chile. And if you are looking for something different, take the train from Oruro and Villazón to Uyuni that will take you through breathtaking landscapes. 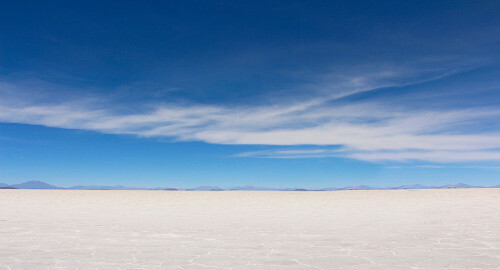 Book online your ticket to and from Uyuni on Tickets Bolivia from the best bus and train companies. Arrive on one of the highest cities in the world. La Paz is at 3,665 meters above sea level. La Paz is also an important cultural center of Latin America, as it hosts several landmarks such as the San Francisco Church, the Metropolitan Cathedral, the Plaza Murillo and the Jaén Street. Its unusual topography offers unique views of the city and the surrounding mountains of the Cordillera Real from numerous natural viewing points. 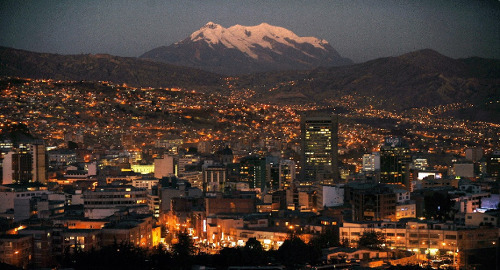 La Paz is also home to both the longest and highest urban cable car network in the world. From La Paz, you can easily go to Chile and Peru with direct bus destinations such as Arica and Cusco. You can also access most of Bolivia’s main touristic cities and attractions by booking buses online on Tickets Bolivia. Tickets Bolivia works with the best bus companies and provide travelers with a wide range of options to get to their destinations. Travel to the highest navigable lake in the world from Puno, La Paz or Cusco. You can visit the Isla del Sol, Isla de la Luna, the Urus floating islands and many other places in a unique setting. In Copacabana, don’t miss the cathedral and the walk up to the Calvary to enjoy beautiful panoramic views of the lake. 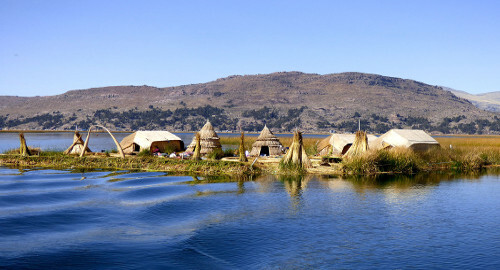 You can access Lake Titicaca from Bolivia and Peru. 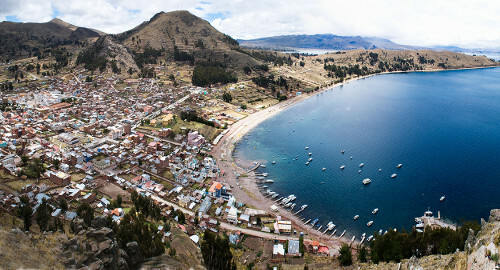 In Tickets Bolivia you will find the best bus companies to book your trip to Copacabana with a choice of bus companies. Sucre is a city in the southern highlands of Bolivia. Bolivia’s Declaration of Independence was signed there in the Casa de la Libertad making it the constitutional capital of Bolivia. 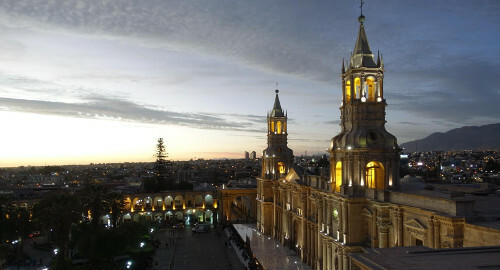 Also on Plaza 25 de Mayo, the main square, is the ornate cathedral. 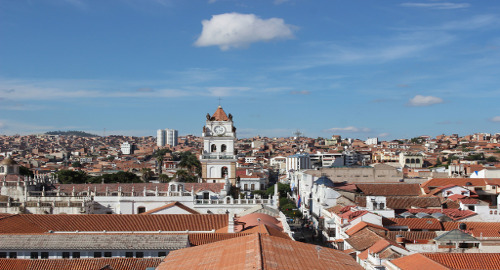 The city features museums where you can see religious artifacts and contemporary art from Bolivia’s history. You can travel by bus to Sucre from most cities in Bolivia: Santa Cruz, La Paz, Cochabamba, Uyuni, and Potosi, Samaipata, Villazón, Tarija and more. With Tickets Bolivia you will be able to choose amongst the best bus companies. 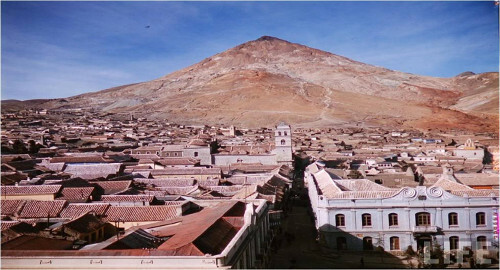 Arrive on the colonial city of Bolivia from La Paz, Sucre and Villazón. The mint, the Church of San Lorenzo and other places are waiting for you to soak up the history. Travel from the marvelous city: La Paz to Potosí. You can also do it from Sucre and Villazón. In Tickets Bolivia you can find lie flat and Semi lie flat buses. You will find the best bus companies on our website, if you do not know what decision to make, we advise you. 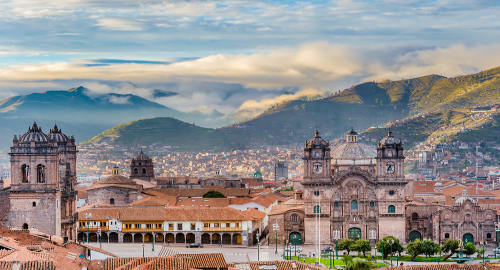 Travel to the former capital of the Inca Empire: Cusco. A city located in the Peruvian Andes, Cusco is now known for its archaeological remains and Spanish colonial architecture. You can travel by land to Cusco directly from La Paz, Puno, Arequipa or Lima. To visit Machu Picchu, one of the most famous and spectacular sets of ruins in the world, you must first go to Cusco. Machu Picchu is the site of an ancient Inca city. It is a UNESCO World Heritage site and one of the most familiar symbols of the Incan Empire. With Tickets Bolivia you can find the best travel options: You can travel in lie-flat and semi lie-flat buses but also in a tourist bus. There is also a tourist train option from Puno. Travel to Puno by bus from cities in Peru and Bolivia: La Paz, Cusco and Arequipa. Puno is a colonial town on the shore of Lake Titicaca. You can visit the San Juan Church, the Plaza de Armas, the Balcón de Lemos, the Arco de Deustua in the center of Puno which are waiting to amaze you with their incomparable architecture. Don’t miss the beautiful landscapes surrounding Puno: the Uros floating islands and other archeological pre-Colombian sites. Over five bus companies, some of them tourist buses, operate from and to Puno. You can choose the one that best suits your schedule and budget on Tickets Bolivia. If you want to try a more luxurious and different experience, you can also travel by train with PeruRail Titicaca. Travel to Arequipa in semi lie flat, lie flat and tourist buses from La Paz, Puno and Lima. Do it with the best bus companies by buying your tickets online from Tickets Bolivia.